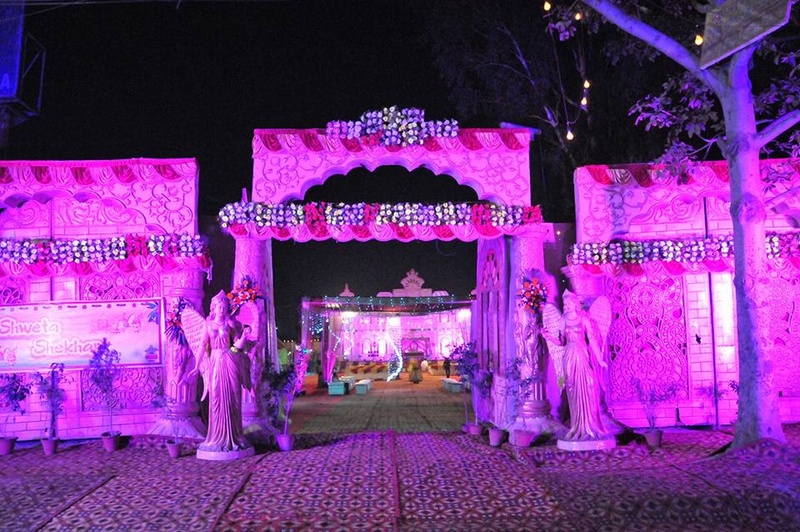 Vivah The New Innings, Delhi, understands that a wedding is a beautiful, once-in-a-lifetime grand affair and helps to make your day more than just memorable by surprising your expectations. 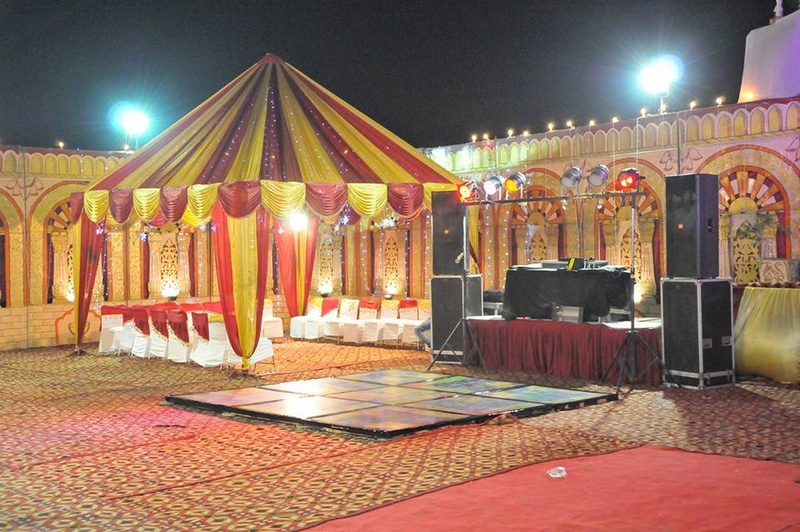 They customize their services to suit every wedding need and have the arrangements within your budget. 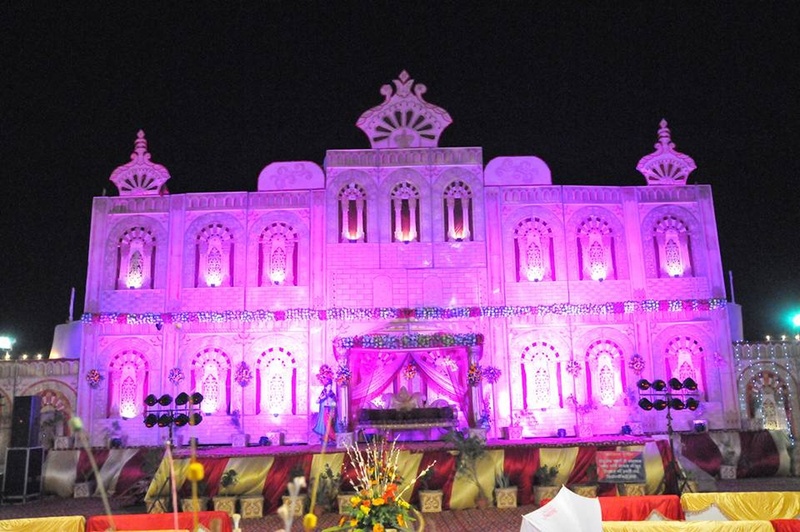 They believe in creating unique, unforgettable moments for you and your better half. 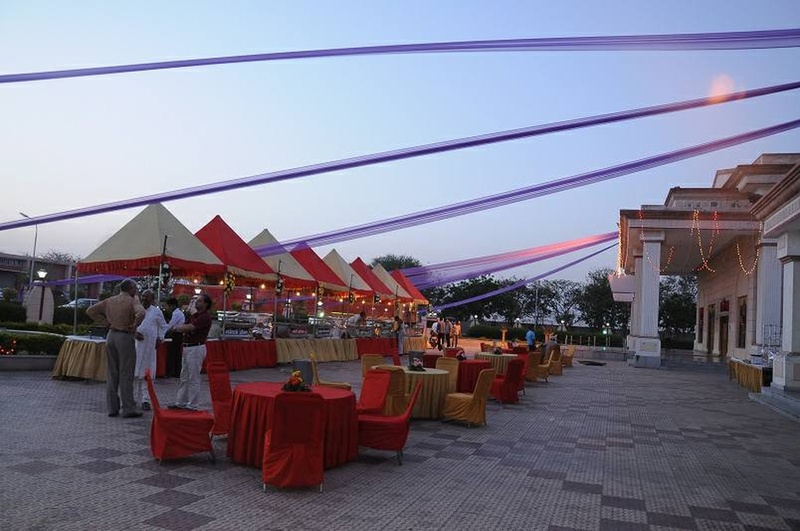 They offer a range of services with attention to the smallest of details. 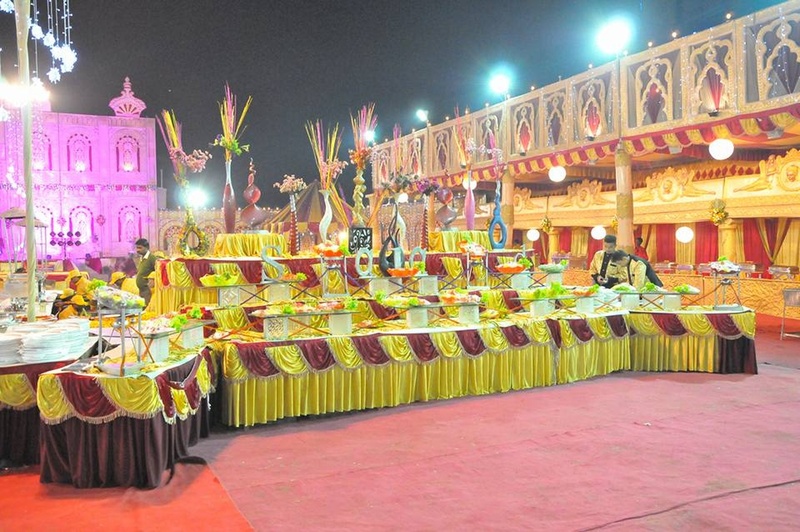 From thematic weddings to traditional wedding functions, they cater to it all. 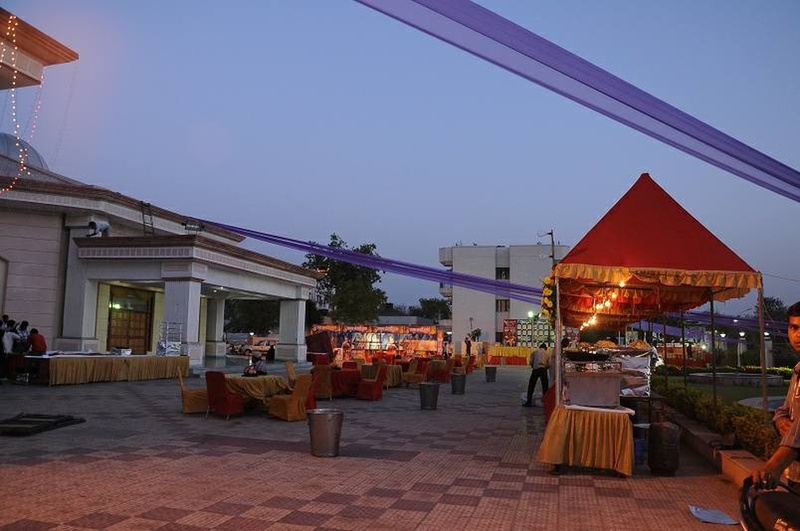 Apart from taking care of the regular wedding services, they offer personalized wedding shopping services that will save you time, money and energy to ensure your dream wedding runs smoothly while you sit back and relax. 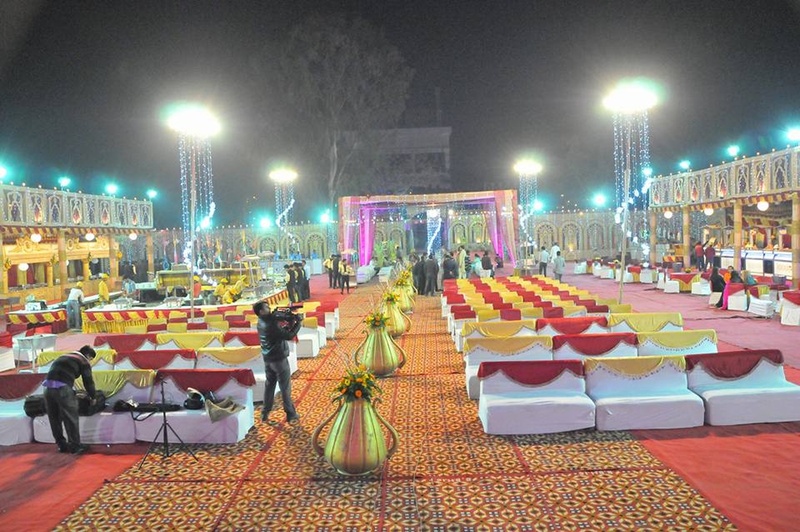 Vivah The New Innings, Delhi offer planning services that will ensure a stress-free and exciting journey. 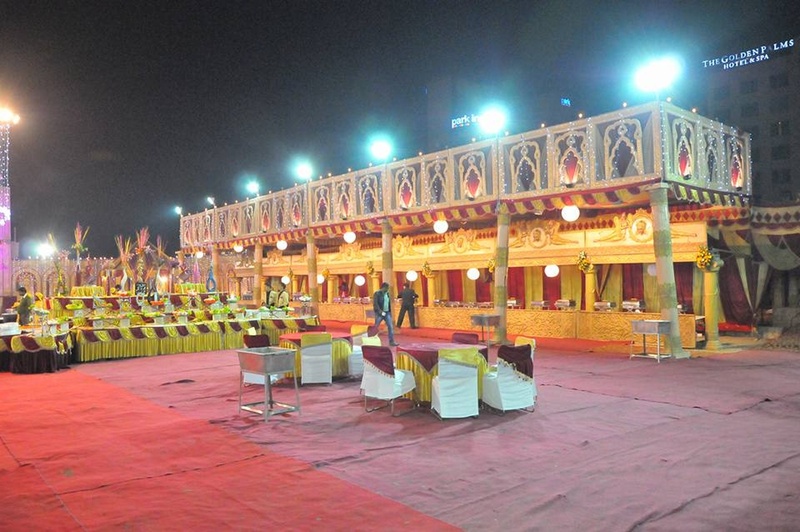 Vivah The New Innings is a wedding planner based out of Gazipur, Delhi . 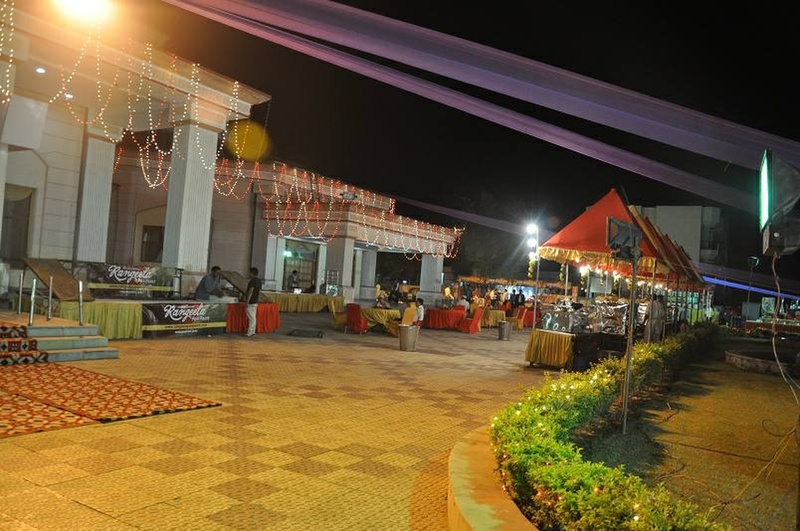 Vivah The New Innings's telephone number is 76-66-77-88-99, Vivah The New Innings website address is http://www.vivahthenewinnings.com, Facebook page is Vivah The New Innings and address is C-44, D.D.A. 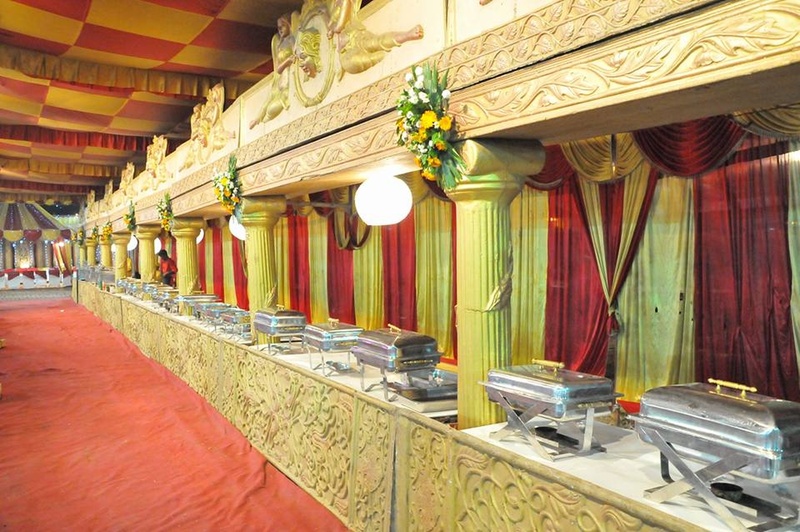 Flats Gazipur Dairy Farms. 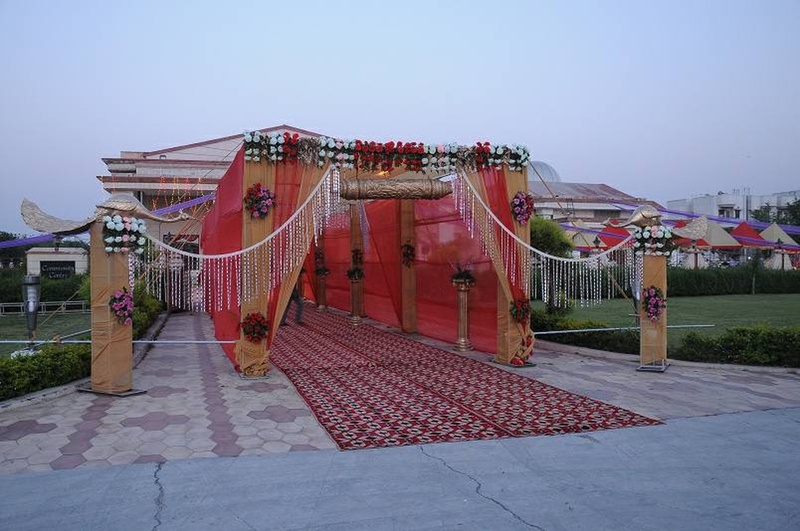 In terms of pricing Vivah The New Innings offers various packages starting at Rs 500000/-. There are 1 albums here at Weddingz -- suggest you have a look. 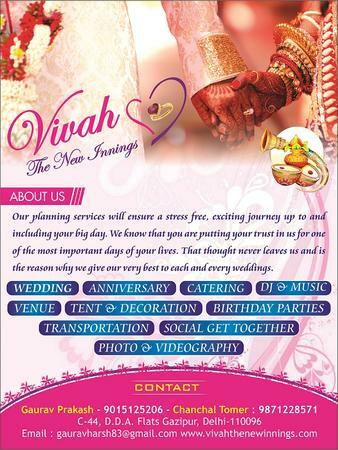 Call weddingz.in to book Vivah The New Innings at guaranteed prices and with peace of mind.